The finest quality, hand bound and digitally printed Photo Albums. In today’s modern digital world, we are all capturing many more precious images. For many of us these images remain on our computers where they are never fully used or appreciated. At Living Images Design we aim to bring these images to life for you to share and treasure. We produce the finest, digitally printed, hand bound, bespoke photo Albums in the UK. 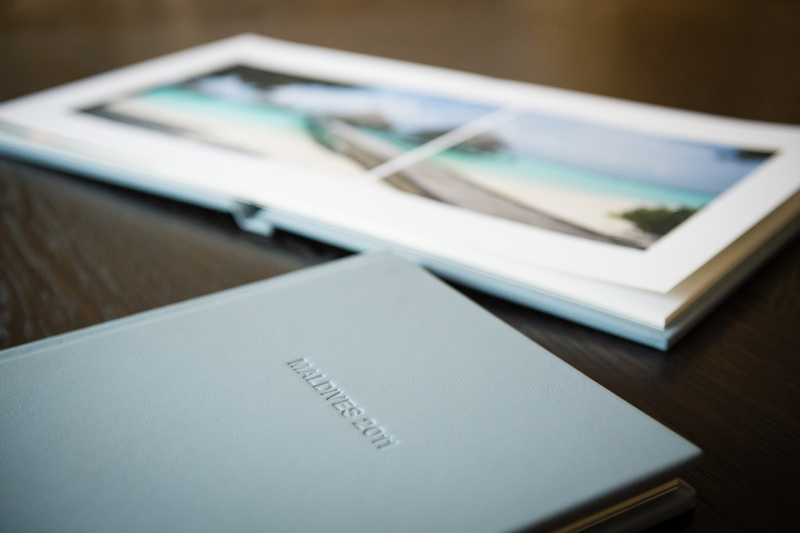 Each British made and hand crafted album is designed to present your photographs in a truly immaculate way. Built to last the test of time and to be handed down from generation to generation. Inside you will find your images have been expertly curated to capture the memory of the holiday or special occasion you are celebrating. These albums are not only a perfect way to record family memories; they also make a thoughtful and unique gift for someone who claims to have everything. Manufactured here in the UK from high quality 200gsm paper, with a luxury thickness of 0.5mm. Handmade in a range of modern colours and finishes to suit your individual style. Images are printed directly onto the page and each double spread opens flat so your very best photographs can be impressively displayed across two pages. © 2016 Living Images Design Ltd. 7/10 Chandos Street, Cavendish Square, London W1G 9DQ. All Rights Reserved.